The TT2-A is the most flexible and powerful tool in its class. The incredible output and dynamics, the extreme linearity and fidelity makes the TT2-A a special product in its category. 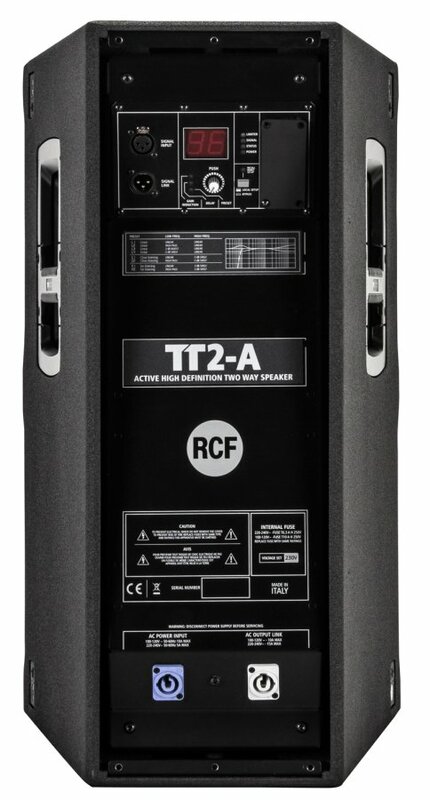 The TT2-A is the ideal compact two-way speaker for near field sound reinforcement, live sound and corporate events. The integration of the 1600 Watt, two channel, digital amplification and the advanced digital processing set a new standard for distortion, noise and thermal efficiency. 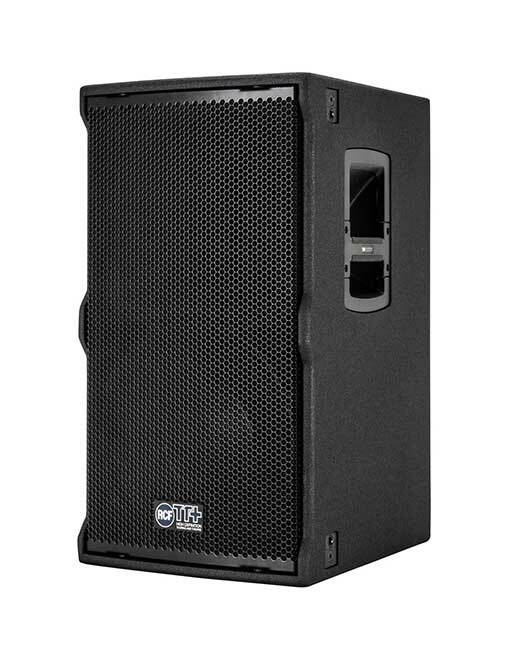 The speaker is equipped with a complete set of integrated rigging mechanics for rental or installation. Dedicated accessories to create clusters are available.